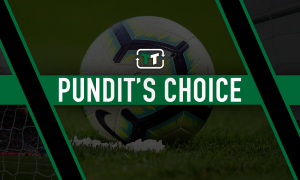 Report: Spurs in talks to sign Ligue One hitman with offer on the table | The Transfer Tavern | Where football transfer rumours fly or die! Tottenham Hotspur fans in the Transfer Tavern will be expecting Mauricio Pochettino to make a couple of additions this summer as he looks to get his squad ready for next season. The Argentine is desperate for his side to lift a trophy at the end of the year and will know that he will need to add quality and depth to his team to ensure they remain competitive in all the competitions they are in. One area of the field that Pochettino has been looking at is the centre-forward spot and according to reports in France, it appears he may have found the man he is looking for to compete with Harry Kane up front. 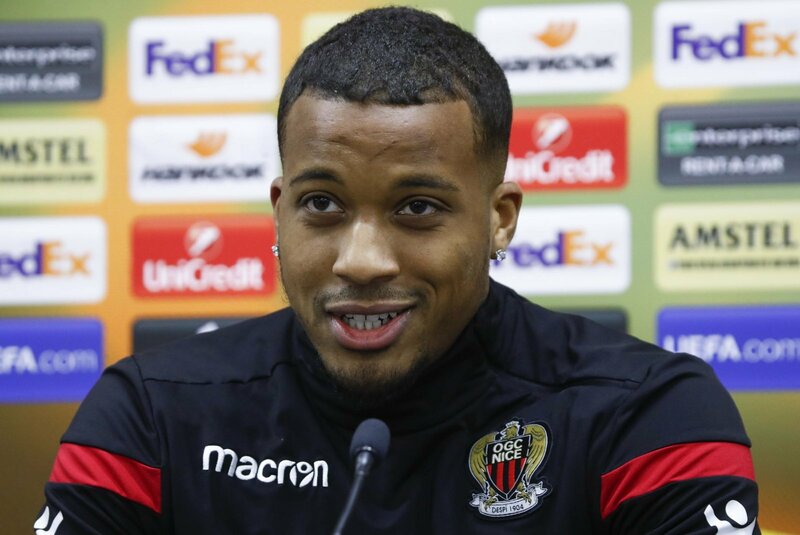 RMC Sport are claiming that Spurs are continuing talks with Nice for their star forward Alassane Plea, with an offer of around €26million being thought to be on the table. The media outlet also states that a deal is looking ‘more and more likely’ for the 25-year-old he has continued to progress as each season has gone on. The addition of Plea would excite the locals in the bar as he would be someone that could offer direct competition to Kane and a number of the residents would feel comfortable with him up front if he manages to replicate the form he has shown in Ligue 1. Obviously, the French league is very different to the Premier League, however, the way the 25-year-old has developed and progressed, many will feel confident that he can hit the ground running and make an impact at White Hart Lane next season. 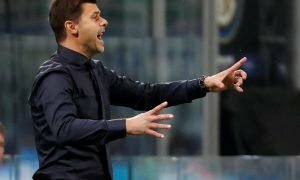 What does the future hold for Tottenham’s Mauricio Pochettino?